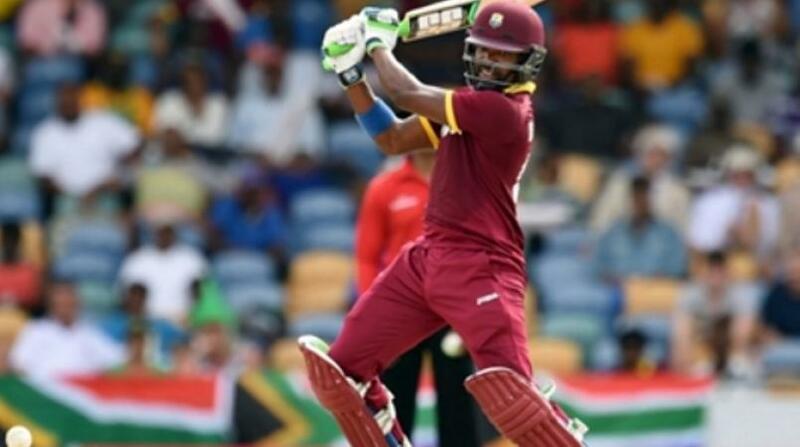 Former Jamaica and West Indies leg spinner Robert Haynes. 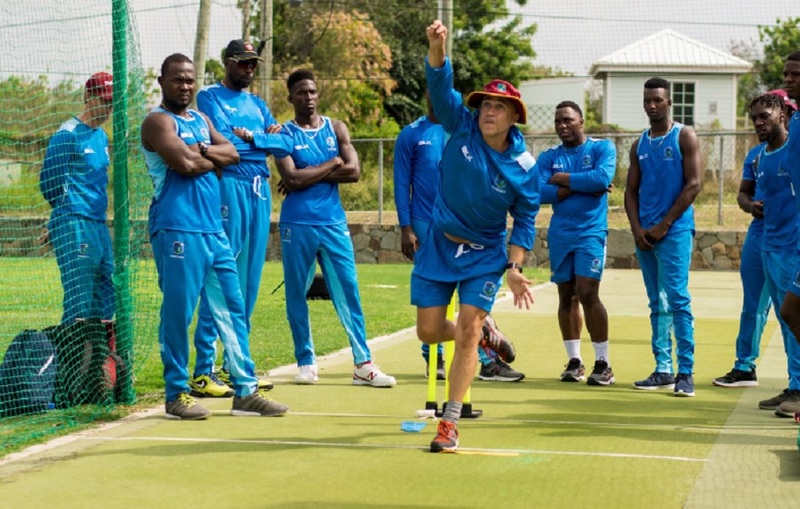 Former Jamaica and West Indies leg spinner Robert Haynes will replace Courtney Browne as interim head of selectors of Cricket West Indies (CWI). 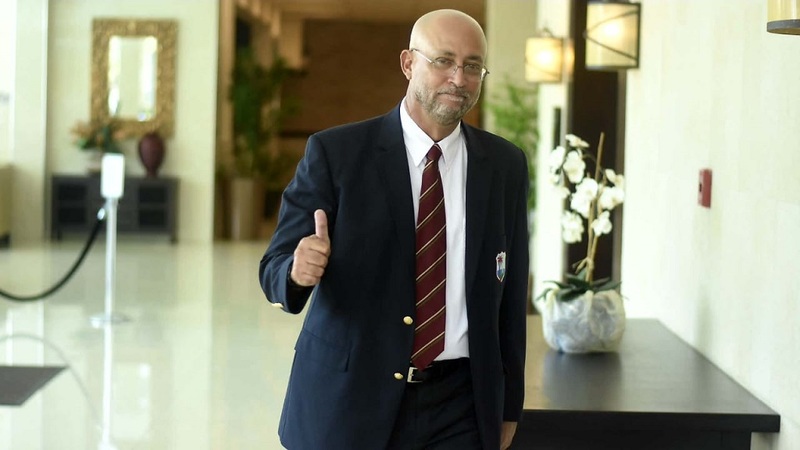 The move was confirmed on Thursday as part of a shake-up announced by new CWI president Ricky Skerritt. It was also announced that Floyd Reifer will take over as interim head coach from Richard Pybus. 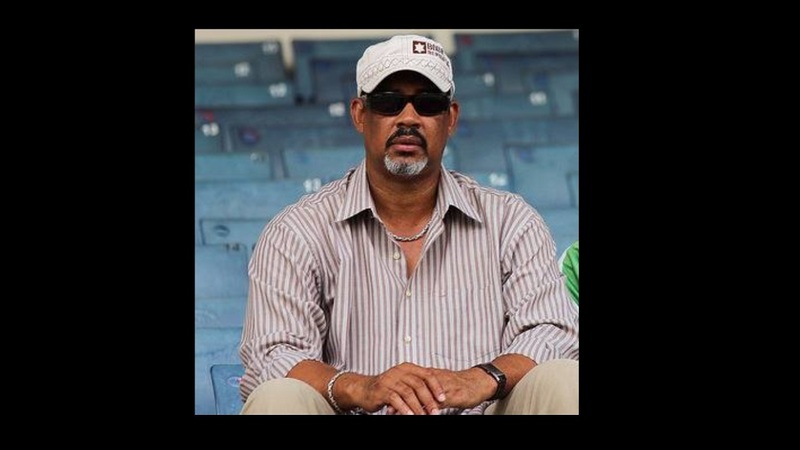 In December of last year, the 54-year-old Haynes had signed a four-month contract as interim head coach of the Jamaica Scorpions.